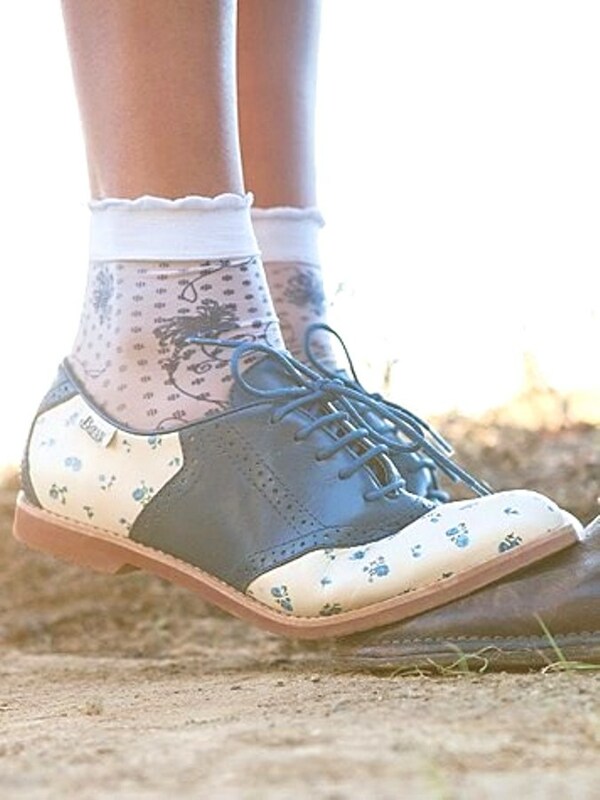 Ordered my saddle shoes in pink/brown just in time for Spring. edit: Turns out the shoes run large and it's a waste of € $ £ for return shipment. That means to pay international shipping(again) + crazy import taxes. I'm selling them on Ebay here if you're interested. If so, you save 50€ in import taxes. That's just the price of the shoes + international shipping. 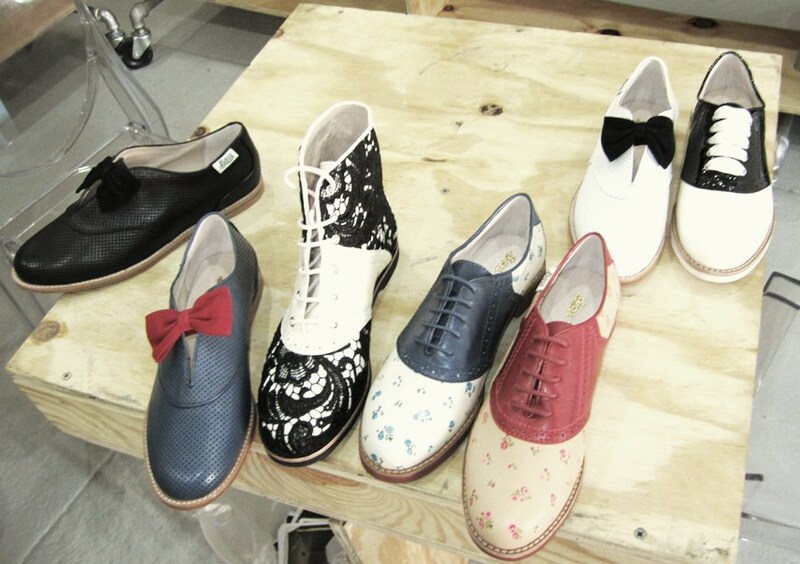 your taste is shoes is amazing! thanks for the linking where we can get them. Sorry to hear about Bass not shipping to Europe.